Upload our new brochure ! 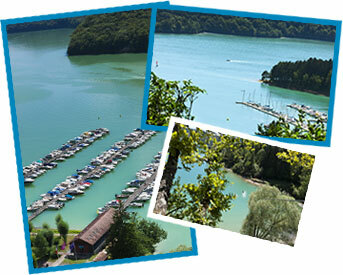 At 429 metres above sea level, the turquoise waters of Lake Vouglans snake along the valleys of the Jura over 35 km. Created in 1968 through the construction of a hydroelectric dam on the river Ain, it is France's third-largest reservoir.  The lake is divided into three areas: one for fishing, the second for water sports and the third for sailing. 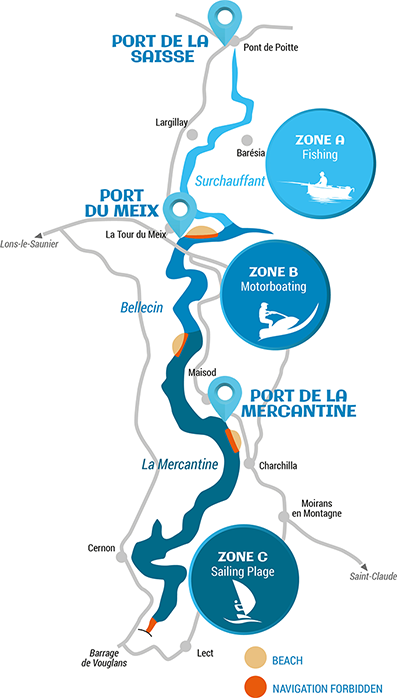 On the shores of the lake, the three recreational ports of La Saisse, Le Meix and La Mercantine are the perfect location for safe water activities and fishing.